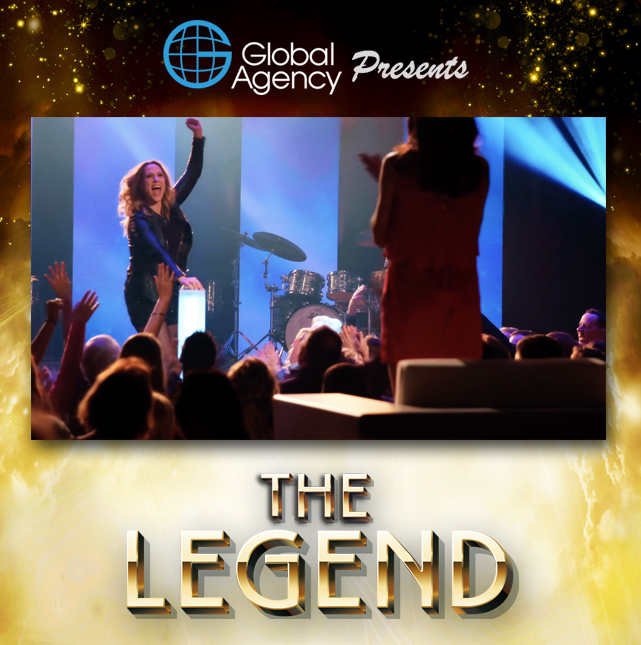 Lionsgate-affiliated Revenge Body producer Rogue Atlas has optioned Global Agency’s The Legend, billed as a musical game of blackjack. Structured as a singing competition in which contestants are competing with themselves, each episode of the format, which was recently TBI’s Show of the Week, features eight singers who are given the chance to challenge themselves to perform again and beat their initial mark with a higher score – all without knowing one another’s scores. If the second song’s score is lower than the singer’s first, that counts as the final score, but if the second score is higher, the contestant wins one more chance to sing and perform a new song. However, it’s only the final performance score that counts. Ultimately, the two top acts each week get to stay in the game and continue to fight for the title of ‘The Legend’. Global Agency founder and CEO Izzet Pinto created the show – initially pitched as a paper format – in response to a glut of talent and singing shows on the market. The Turkish producer-distributor has secured option deals for The Legend in the Middle East and Nigeria, as well as Spain and India. The distributor is next targeting Europe, where Pinto reckons the show will cost around €300,000-€400,000 ($330,000-$450,000) per episode to produce.